Under Construction. 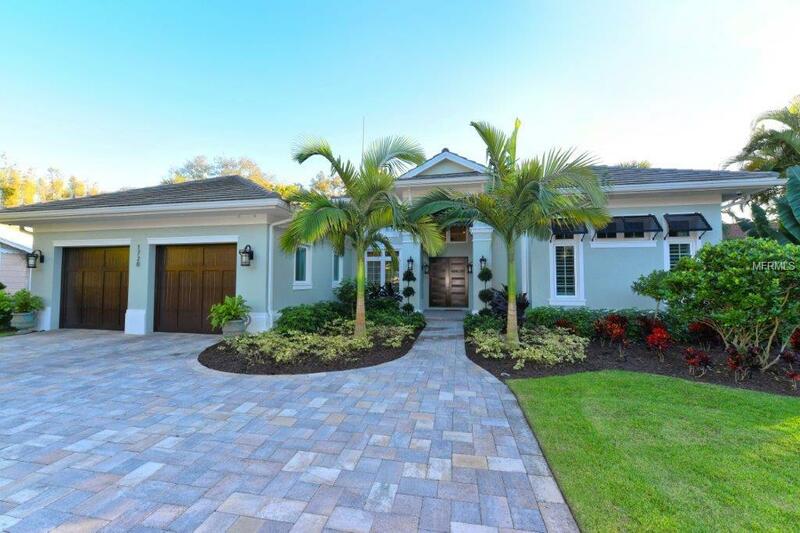 This Bird Key home is infused with an atmosphere of sophistication and refinement. The award-winning builder Allegra Homes will deliver a truly outstanding design with precise construction details that’s second to none. 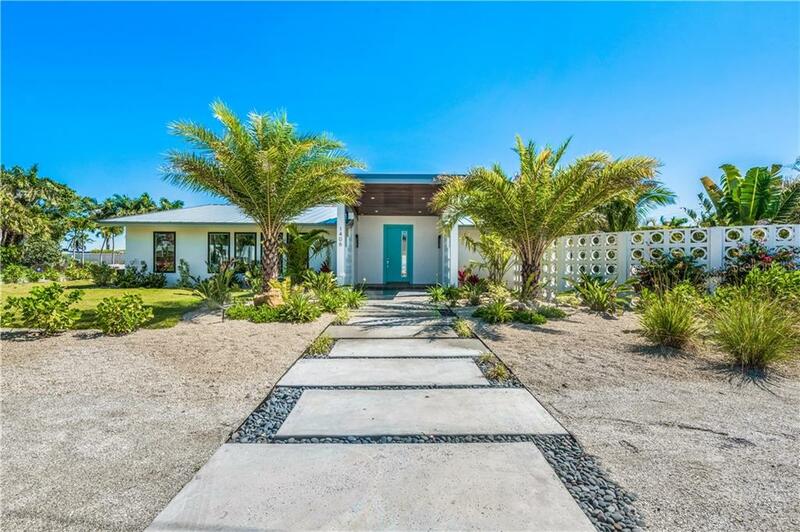 This coastal contemporary style home offers a stunning 3,880-square-foot floor plan design this is open, light-filled and an absolute haven of tranquility and privacy. 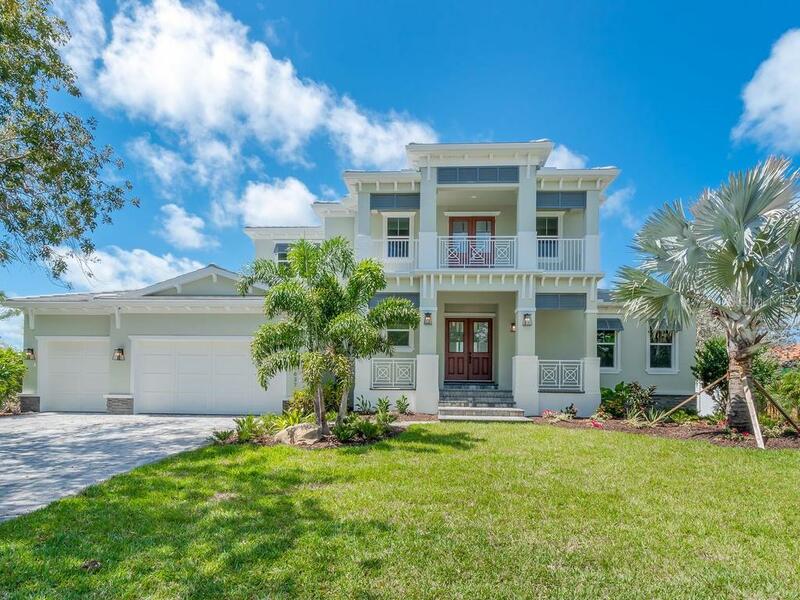 Additional features of this St. John III two-story model include 4 bedrooms, 4.5 baths, bonus room, office, generous size master suite, spacious great room, and loft. The open kitchen is truly the heart of the home and is perfect for entertaining and just beyond opens to a dramatic backdrop of covered outdoor living space and heated pool/spa. Fully outfitted for fun and a place to create memories for years to come. Bird Key is a prime location and just minutes to world renowned St. Armands Circle featuring all the shopping and fine dining you would expect, and a short drive to Lido Beach where you can catch fabulous sunsets! Contract now and choose your own color palette.